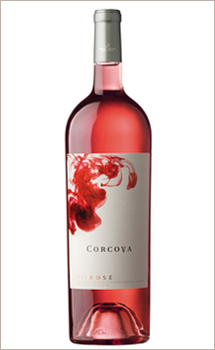 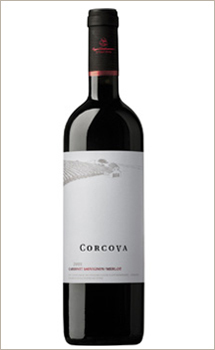 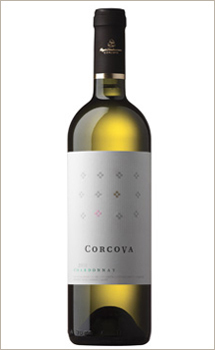 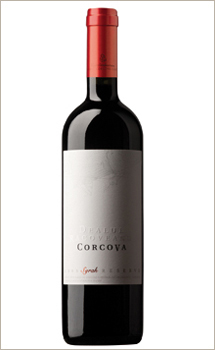 This Corcova wine, produced in the Jirovel Farm, a 100% Chardonnay wine, is the best pairing for the openings and appetizers, but also fish and seafood. 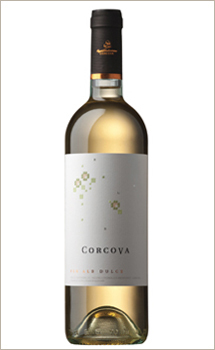 Serving it at 10-12 degrees Celsius is the best way to put in evidence its special qualities, its content of residual sugar, less than 2 grams in a liter, and its 13.5% alcohol content. 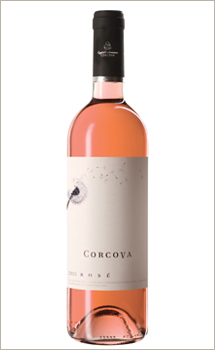 The wine has received these qualities by a direct pressing of the grapes, followed by a fermentation at a controlled temperature and a short maturation in stainless steel tanks with yeast.